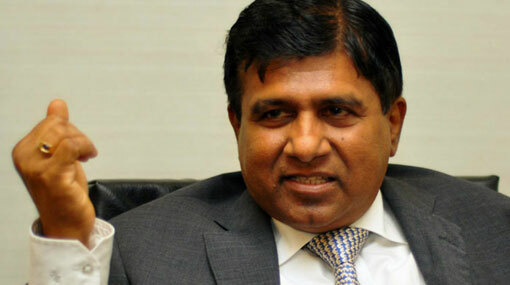 The selling of Sri Lanka’s resources to foreign countries had become the fundamental policy of the United National Party (UNP), says the Minister of Education and Higher Education Wijeyadasa Rajapakshe. The country will have to face an immense danger by handing over the Hambantota Port to China, according to him. The UNP parliamentarian made these comments joining a press conference held in Colombo.